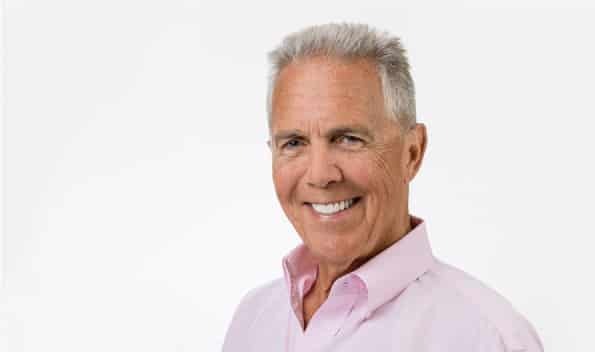 At Absolute Dental Care, our focus is on creating long-lasting relationships with patients and their families, as well as providing top-notch dental care to everyone, regardless of their specific needs. 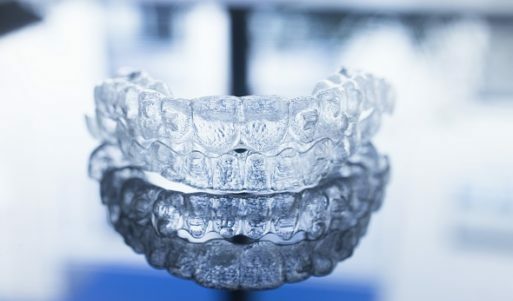 As one of the top 1% of dentists who offer Invisalign® cosmetic aligners, Dr. Folck and his associates are dedicated to staying abreast of the latest in modern dental technology so we can continue to maintain our level of excellence! 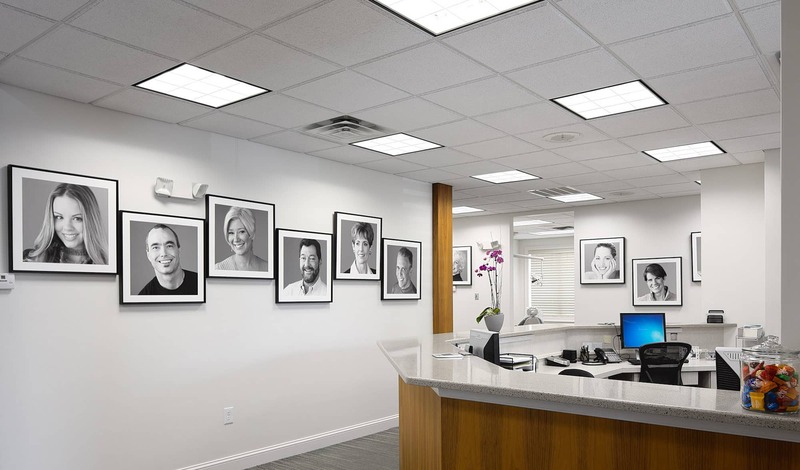 At Absolute Dental Care, we employ a team of talented doctors, hygienists, and dental assistants, as well as a friendly and knowledge office staff. We all work together to ensure our patients receive quality care that addresses their specific needs.